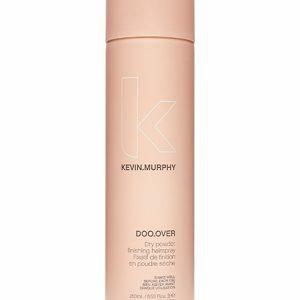 How to use: Apply to dry hair, as desired, as a finishing spray. 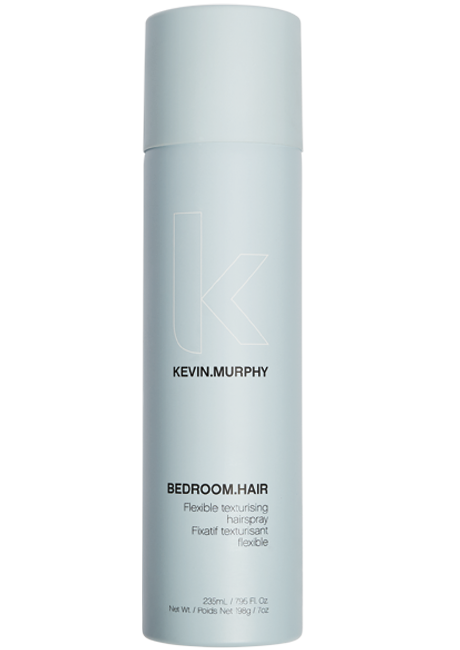 Provides protection and nutrients essential to hair health and strength. 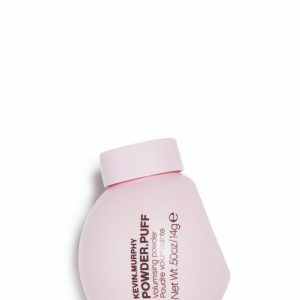 Helps strengthen the hair while conditioning and protecting. 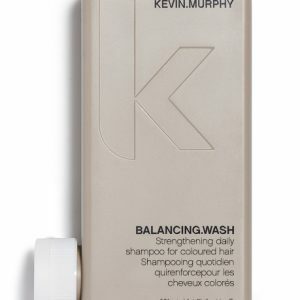 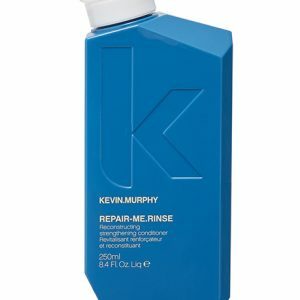 Protects hair from moisture loss.